Beverlye Hyman Fead is an author, speaker, photographer, cancer survivor and aging advocate. After being told she had two months to live in 2002, Beverlye opted for an experimental treatment that helped her survive Stage IV uteral stromal sarcoma. She went to three different doctors who wanted her to do immediate, rigorous, standard treatment. She did not believe that was how she wanted to live the rest of her life. She continued going until she found two doctors, Dr. Charles Forscher of Cedar Sinai and Dr. Frederick Eilbur of UCLA, who went out of the box and prescribed an experimental treatment of hormone blockers, passed it through the tumor board, and fourteen years later she is still living well and managing her cancer. That’s why she is a strong advocate of getting more than one opinion. Although, she lives with her cancer, she leads a very full life, exercising, traveling, writing, speaking and taking photos. She brought her best self to the table for cancer and as she aged herself she realized how important it was to be proactive with aging. She has turned her attention to aging in better health. In 2002, Beverlye wrote I Can Do This: Living with Cancer, Tracing a Year of Hope. The book has motivated people around the world to be proactive and get as many opinions as needed until they are confident in their protocol. 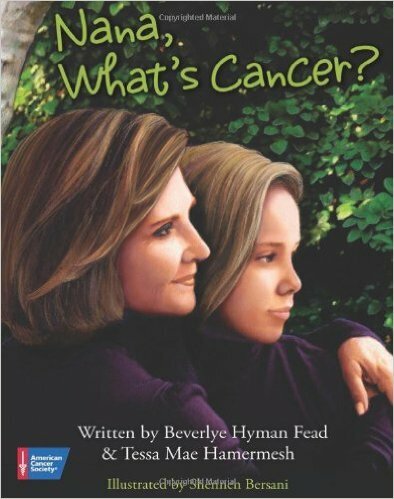 Her second award-winning book, which she co-wrote with her granddaughter, Tessa, titled Nana, What’s Cancer? answers questions children might have regarding the disease. In addition to her writing, Beverlye shares her inspiring story of courage and hope with others, speaking at events around the country. In 2008, she was named a Hero of Hope by the American Cancer Society and serves as an ongoing Legislative Ambassador for the ACS. In 2009, she received the Courage Award from the Sarcoma Foundation of America as well as the Gift of Life Award from the Jennifer Diamond Cancer Foundation. 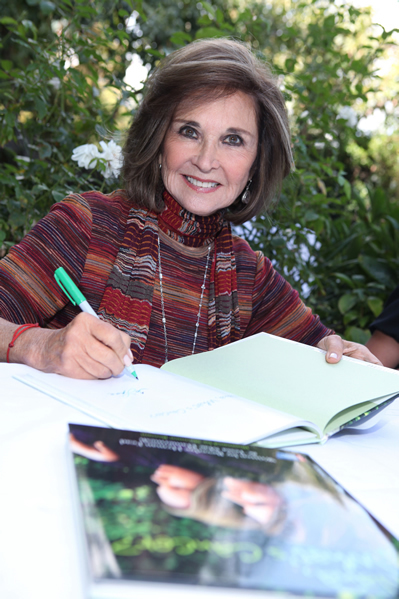 In 2010, she wrote and produced a short documentary, Stage IV: Living With Cancer. It has won many awards in film festivals, and is on websites and in cancer centers all over the country. Beverlye has appeared on CNN Health and CBS News, and her book Nana, What’s Cancer? has been featured on Good Morning, America. She writes for the Huffington Post and has appeared on national radio shows. She has published her third book Aging in High Heels, which she took from her blog by the same name which is on going. In these bonus years she has been given, her passion is to pay it forward to those coming up behind her.